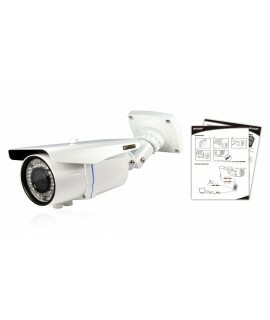 Hybrid Security System Latest generation of Hybrid HD surveillance system. 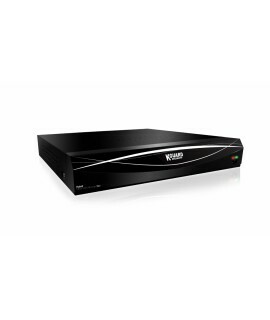 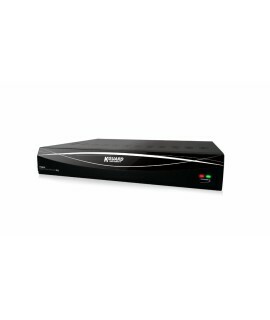 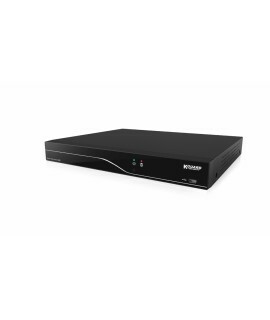 KGUARD HD series Hybrid .. 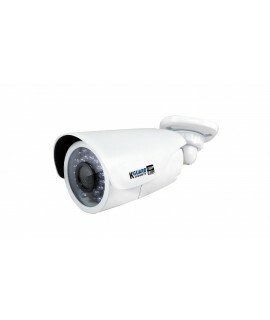 Hybrid Security System Latest generation of Hybrid HD surveillance system. 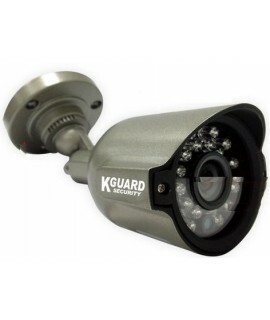 KGUARD HD series Hybrid..
KGuard HW912A Indoor and Outdoor Bullet type Camera - 1/3'' KGUARD Fulcolor sensor, 800TVL, 75 degre..
OverviewKGuard Mars Pro NVR 32 Channel, Supreme up to 4K record quality, support up to 8 Megapixel c.. 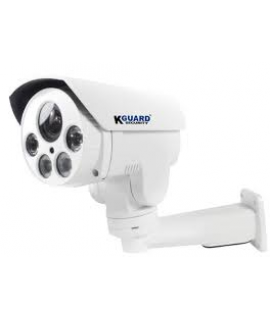 Description Kguard (TA814APK) 1080p 2mp PZ Bullet Camera , 2 Megapixel high quality CMOS image ..
Overview700 TVL CCD Bullet Camera - Night vision 164ft/50m Compare to other cameras, VW403C Camera i..
2 Mega Pixel (1080P) High Quality CMOS Image Sensor - Night vision 100ft/30mOverview Outdoor/Indoor ..